This practice was established in 1999 and has built and vast and loyal patient base seeing families throughout their generations. We feel this is due to the personal service available to all patients due to the smaller size of the practice. We believe in employing very competent Optometrists with adequate test time given to each examination dependent on the needs. These optometrists are trained to the highest standards and also attend regular educational updates to remain informed in their field. With customer service being our top priority we endeavour that from the moment of booking your appointment until the end of your journey in store shall be a pleasant experience. 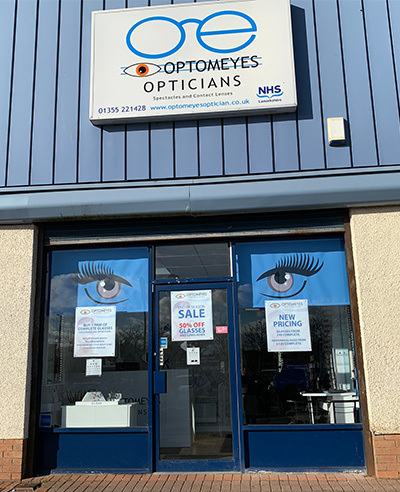 Where possible we employ only one or two different Optometrists the principle one being the proprietor Justine Maxwell, also the support and optical staff are there to help with your journey along the way. We pride ourselves on a happy, friendly and efficient work environment. If the Optometrist recommends new spectacles then we will take time to find the correct product for you by listening to your needs and finding the perfect solution at the right price. If its quality and value for money you are looking for then pop in to our practice for a look around. 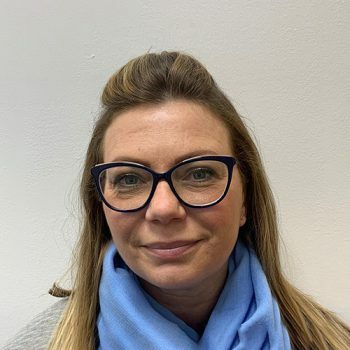 Justine is the Optometrist owner and has been here since 2013, qualified in 1996 and worked in most sectors of Optometry to include domiciliary, laser consultation and independent optometrists. 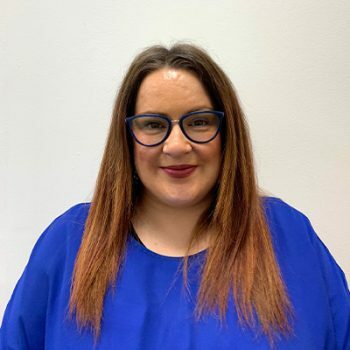 Hazel has 16 years experience in optics and is our assistant manager here at Optomeyes she loves helping out with frame choice. 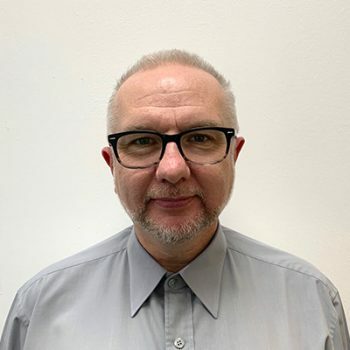 Andrew has been in optics for over 20 years and has a vast experience from test room to lab to shop floor to help advise you on frame and lens choices. 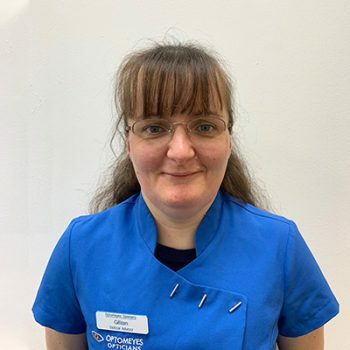 Gillian has been with us for over 2 years now on Saturdays as she is just about to complete her Optometry degree and join us as a graduate Optometrist in summer 2019! 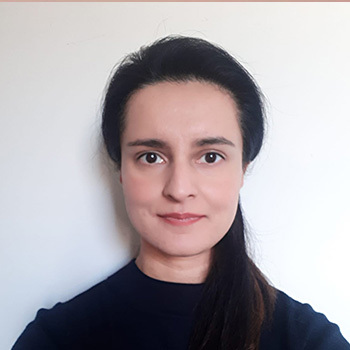 Sumra our resident Optometrist is qualified over 15 years has been with us for over 4 years as a part time Optometrist she keeps herself busy elsewhere in hospital clinics. She is also newly qualified in independent prescribing for eye ailments.